Hero Workshop will automatically roll up your abilities. The way this is done is configurable from the settings dialog. For example, you might want to throw 4d6 and throw away the lowest roll. Alternatively, you can just enter the values you want to have. The effect of various factors such as race, age, ability gain though advancement and bonuses from magic items are also shown here. 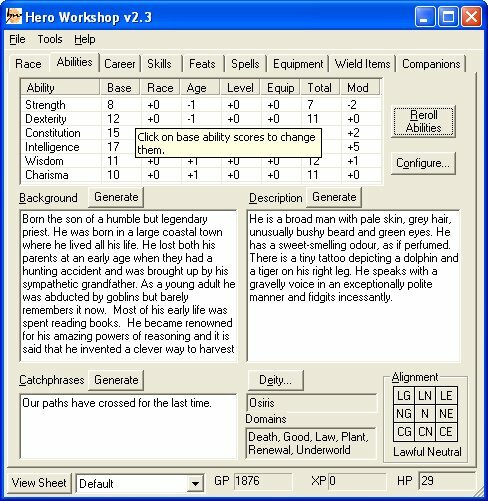 A great feature of Hero Workshop is the auto-generation of character background, description and catchphrases. This can really help new role players that may have difficulty in coming up with ideas and entertain others! 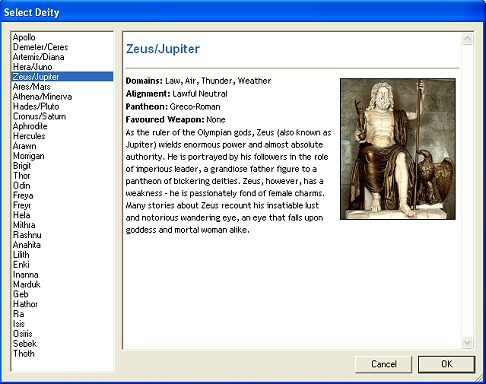 You can select a deity from this dialog. If you are a cleric this will affect your available domains and granted powers. 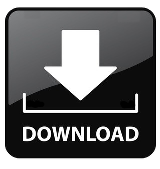 You can enter the deities from your campaign world by editing an XML file or simply use the sample deities that ship with Hero Workshop.